I Was So Surprised With How Quickly My Riding Changed! 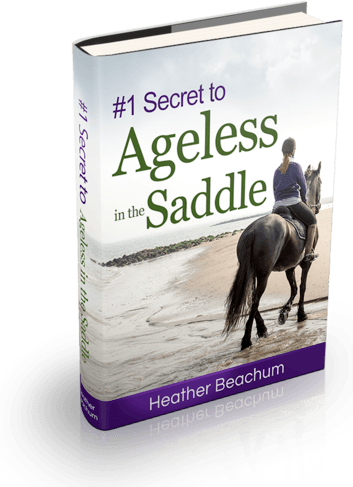 "Before I started Heather’s program I was dealing with several horse-related injuries, and some fear issues around cantering. I have a wonderful horse who takes such good care of me, and I knew my issues were with me and not her. I discovered that there so many places to hold tension in your body, some I just never realized. The changes in my riding happened quickly, I was being more centered in my saddle and my hands were getting more quiet. I found myself not worrying so much and instead I could focus on where I was holding tension and release it. I just did an obstacle competition and it was so great to just stop at each place and know exactly how my weight was balanced in my seat, where my legs were, my feet in the stirrups and where my hands were. We got great scores! And I never felt rushed. 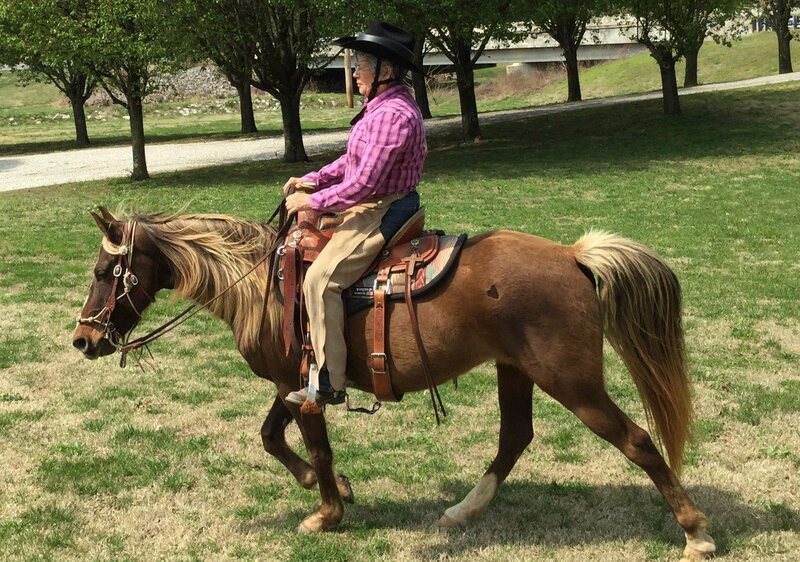 I plan to ride a lot this spring and summer and will be listening to my mounted sessions as I go along in my riding. Thank you, Heather!"